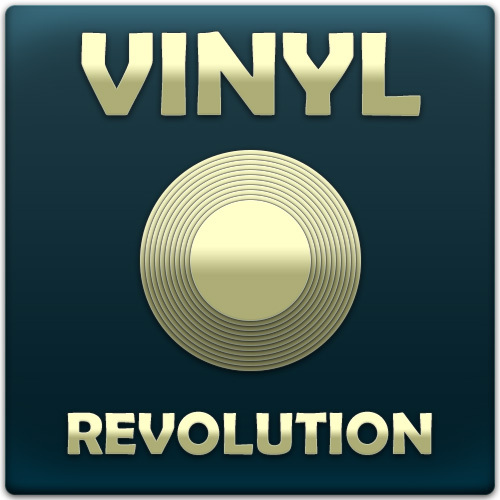 Vinyl Revolution vol.1 - Rhythm Lab | Free Wav Samples, Loops, Breaks, VST Plugins, Synth Presets and much more! 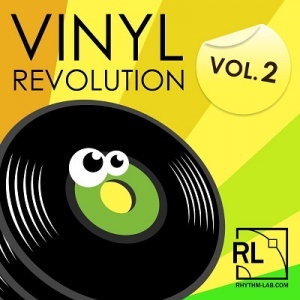 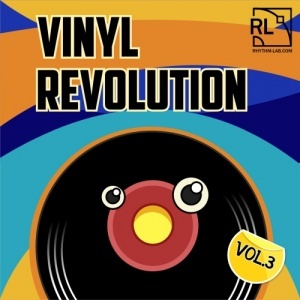 Vinyl Revolution is a collection of 500 samples taken directly from old vinyl records and processed with various gear. 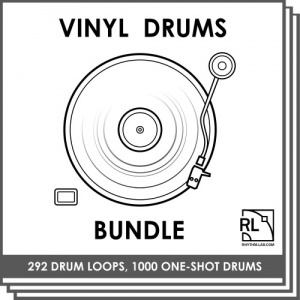 Each drum hit has been captured using various turntables and taken from a vinyl collection spanning decades. 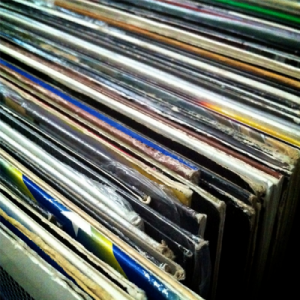 Great care was taken to select the best sounding hits and each sound was isolated and chopped at zero-point crossings. 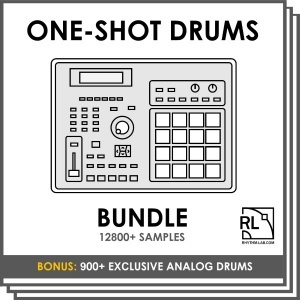 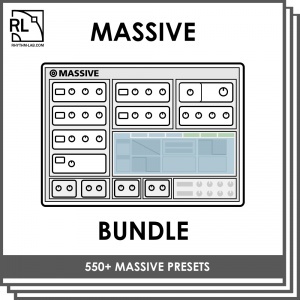 If you are looking for an authentic way to add real crunch to your productions Vinyl Revolution is the ultimate sample pack and can be used in practically any genre. 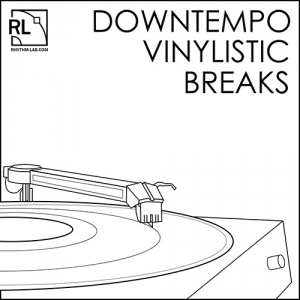 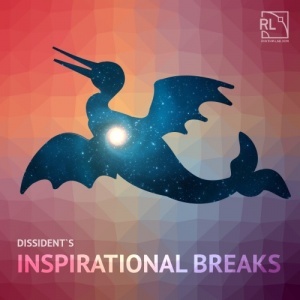 Downtempo Vinylistic Breaks Downtempo Vinylistic Breaks by Rhythm Lab is a super-tasty selection of 64 charismatic drum breaks and loops. 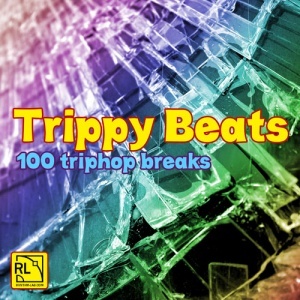 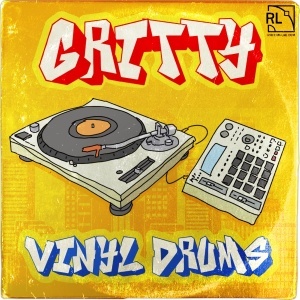 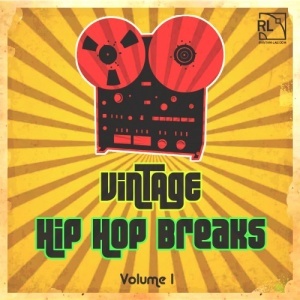 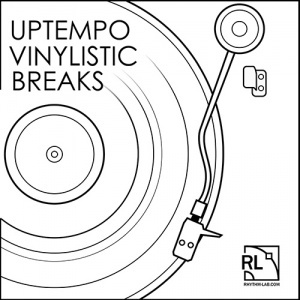 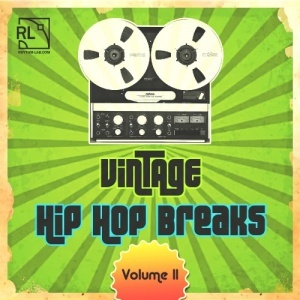 Uptempo Vinylistic Breaks “Uptempo Vinylistic Breaks” by Rhythm Lab delivers a painstakingly created collection of 64 energetic drum breaks and loops, perfect for any producer of D&B, Breakbeat, Jungle or any other breaks genre.